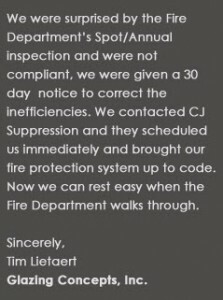 To ensure their reliability, fire systems must be inspected, tested and maintained. 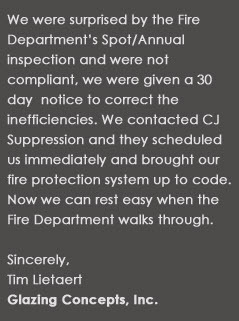 CJ Supression’s qualified and experienced staff stands ready to provide fire protection service and maintenance that will keep your fire protection systems reliable and code compliant. 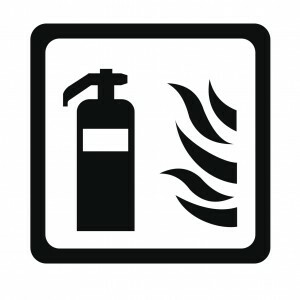 Fire Protection Inspections and Certification.